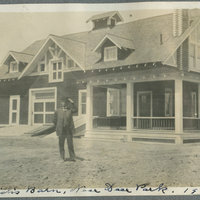 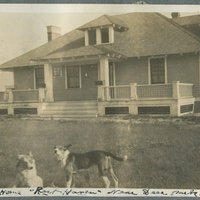 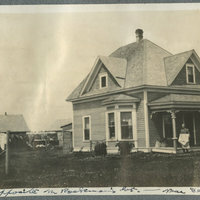 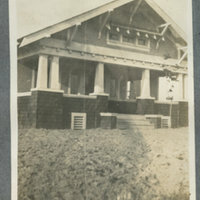 1913 Photo album of Deer Park (Pg 021): Ideal Home Rest Haven near Deer Park in 1913. 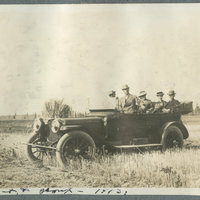 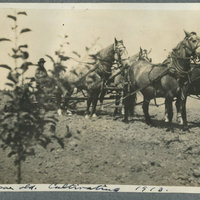 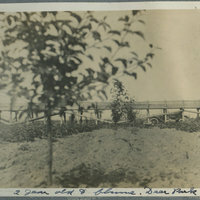 1913 Photo album of Deer Park (Pg 019): President and group 1913. 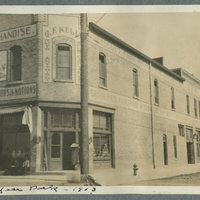 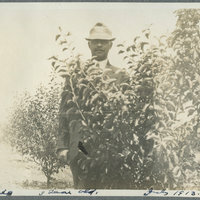 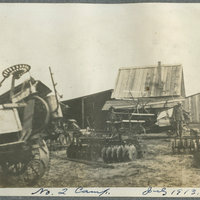 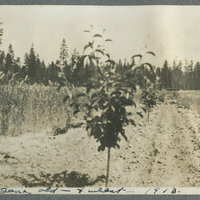 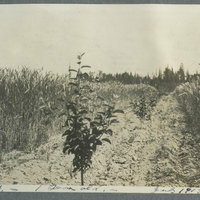 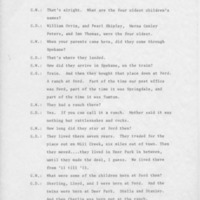 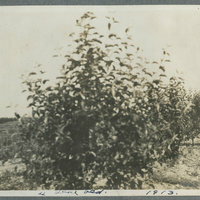 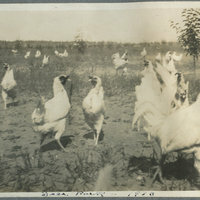 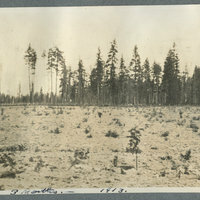 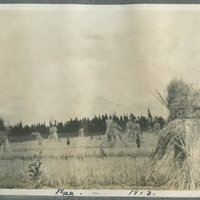 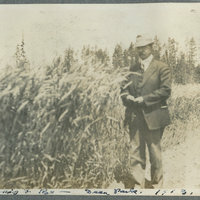 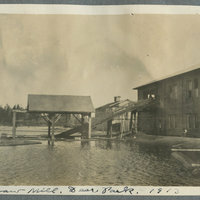 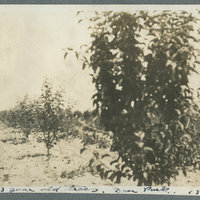 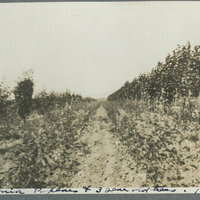 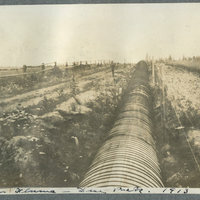 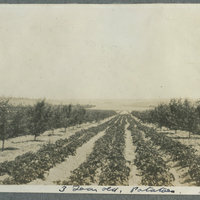 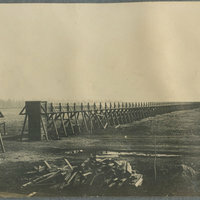 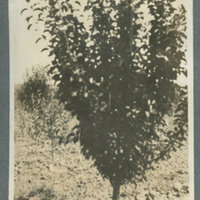 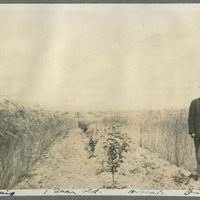 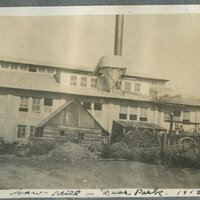 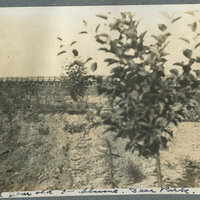 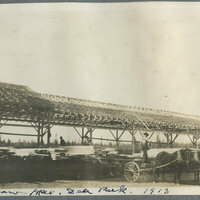 1913 Photo album of Deer Park (Pg 017): No. 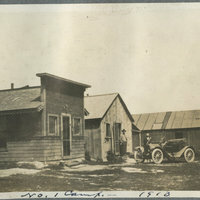 1 Camp 1913.